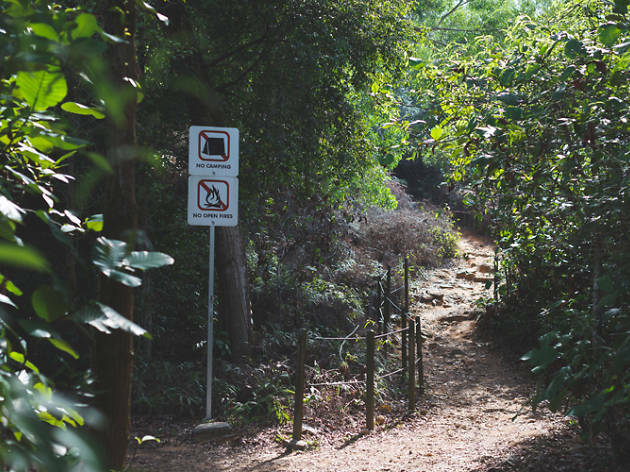 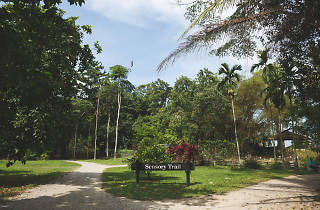 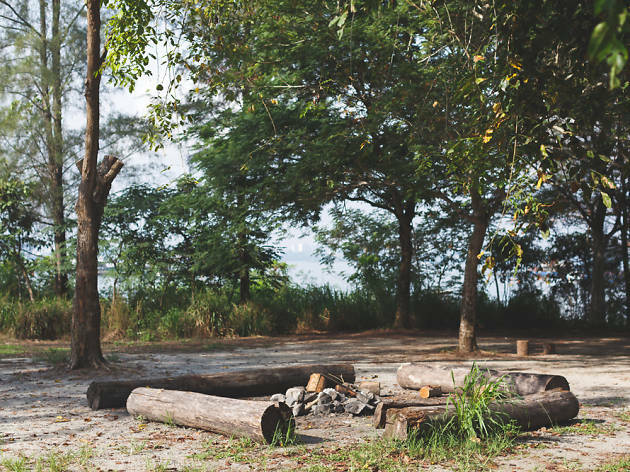 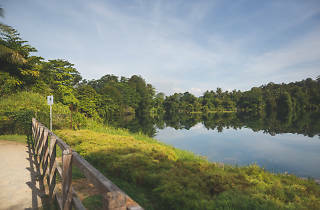 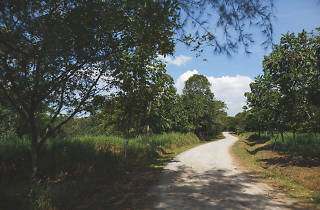 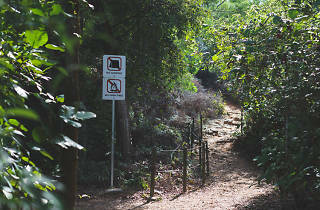 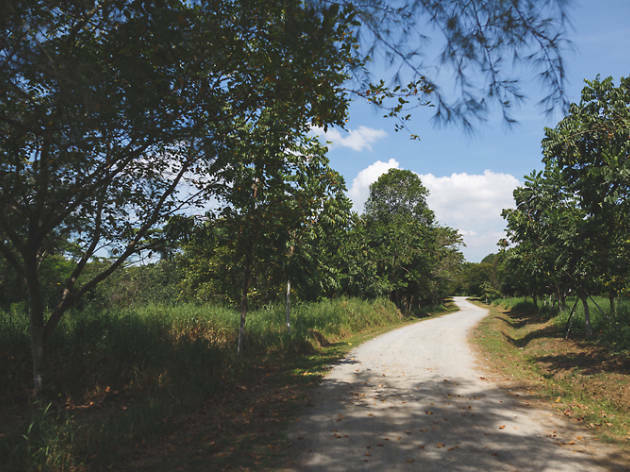 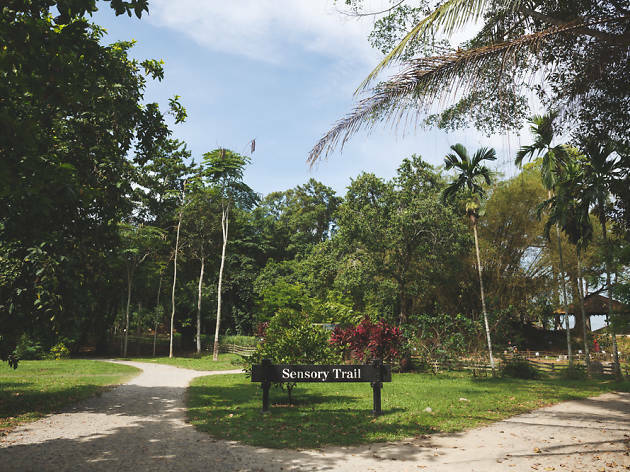 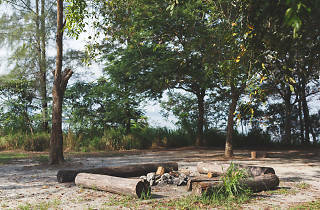 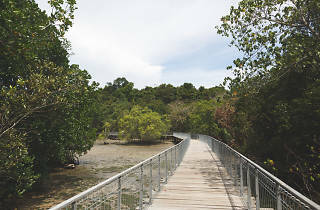 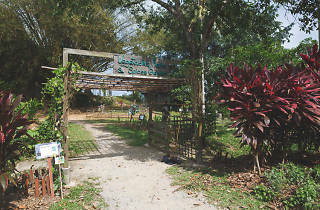 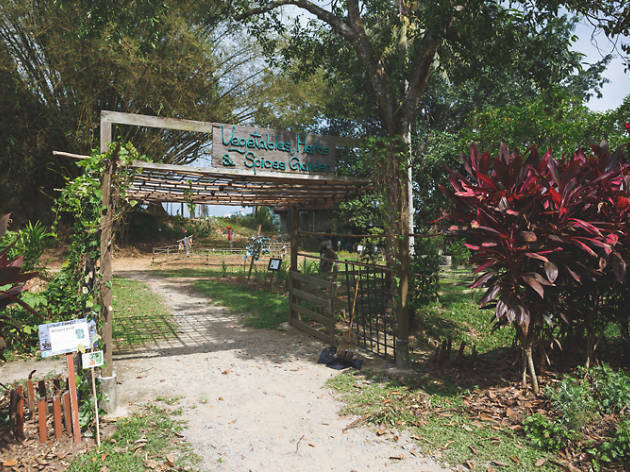 Whisk yourself to the south-eastern end of Ubin for the islet’s main attraction: Chek Jawa. 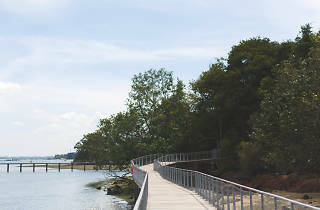 The wetlands and its rich ecosystem are best seen during low tide – stroll down the kilometre-long boardwalk and keep your eyes peeled for colourful sea critters such as the peacock anemone and biscuit sea star. 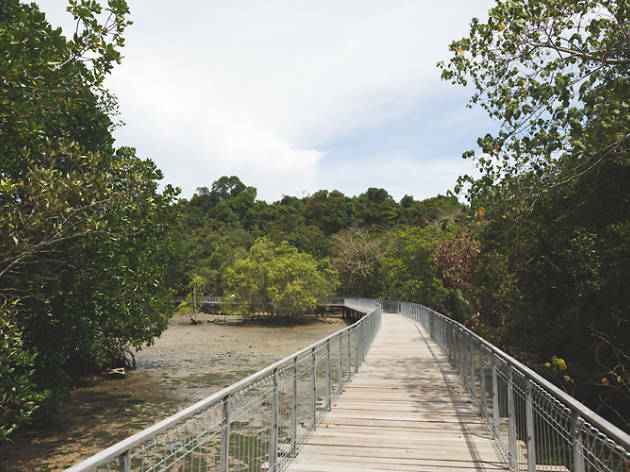 If you’d like to add some adrenaline rush to the trip, sign up for the island’s kayak tours ($95/person for full day) and paddle through the mangroves. 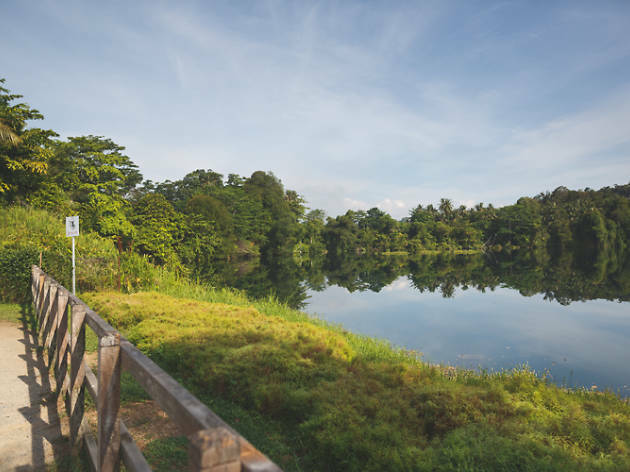 You might just be able to have a close encounter with jellyfish, kingfishers and (if you’re lucky) otters. 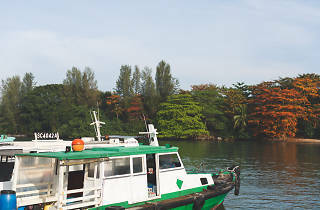 To get to Ubin, board a bumboat at Changi Point Ferry Terminal (daily, 5.30am-9pm). 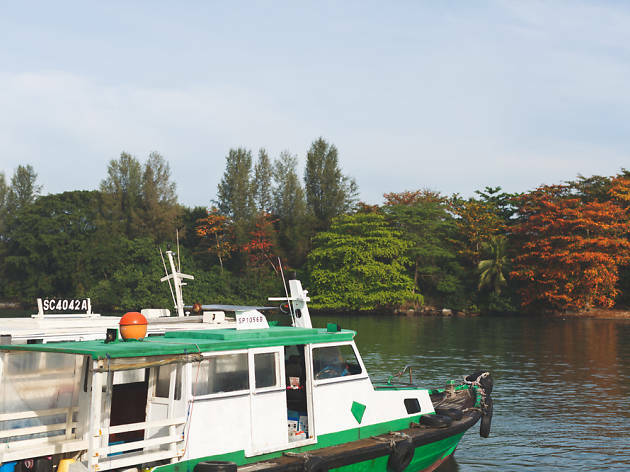 Boat fares are priced at $3/person for a single trip and each ride takes about 15 minutes. 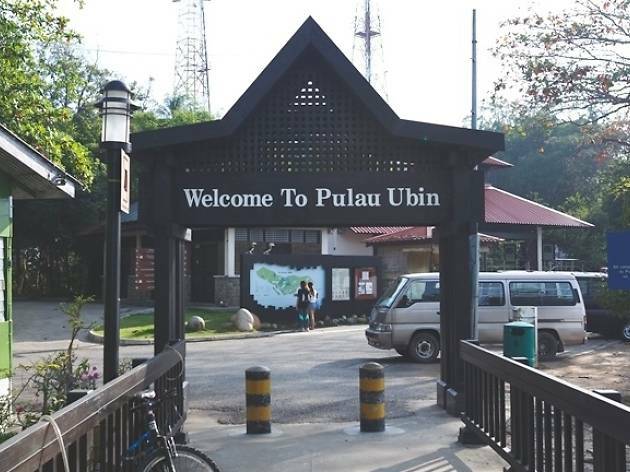 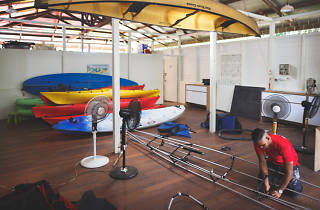 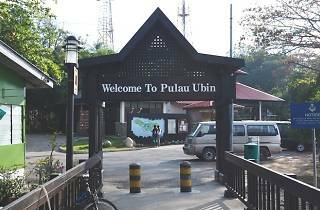 Take note that the boats to Ubin run on an irregular schedule as they only depart once they have 12 people on board. 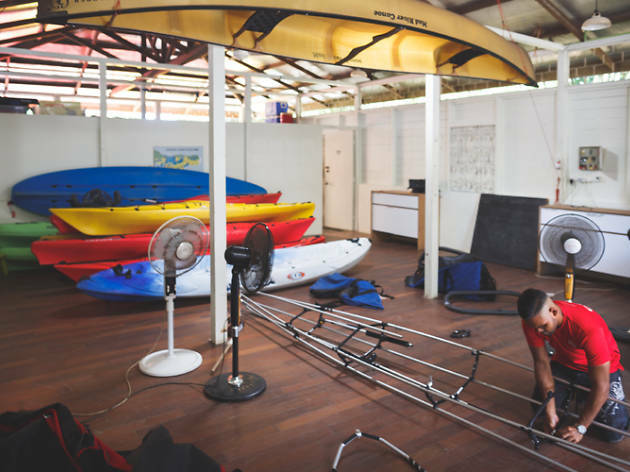 Fees are paid directly to the driver and are collected before the boat jets off. 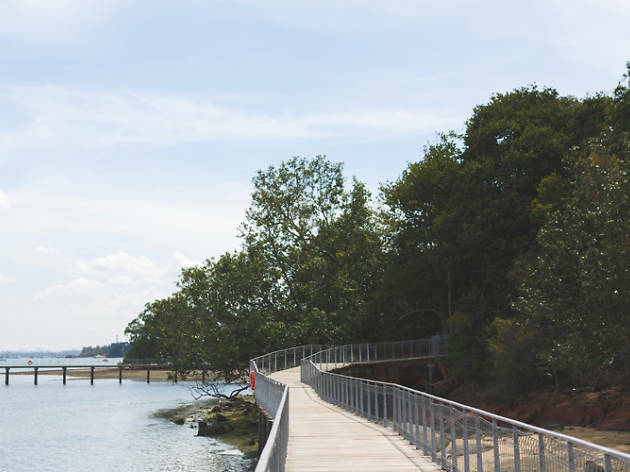 An extra $2 is charged if you bring along a bicycle.